﻿ Fossil Park - Ohio. Find It Here. 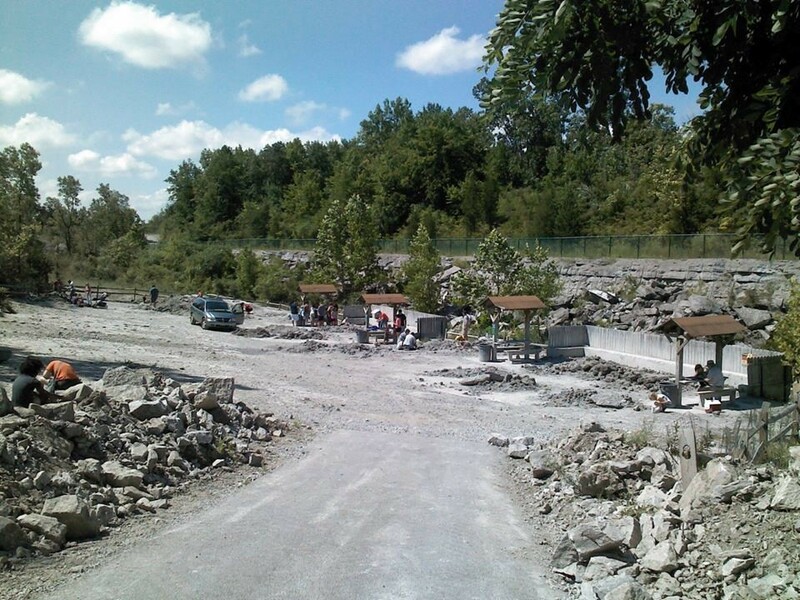 Fossil Park, located in an abandoned quarry in Sylvania, Ohio, is an unusual destination for travelers who are interested in rocks, quarries or mines. The park contains some of the best fossils from the Devonian period in the world; diggers can easily find corals, brachiopods, echinoderms and trilobites. Visitors are allowed to break the fossils from the soft shale and keep any fossils that they find. No tools are allowed.